This weekend has blown by so quickly. I accomplished a lot this weekend and now I’m absolutely exhausted, but in a good way. Friday evening, Joe and I did our second installation of Secret Date Night whereby it was his turn to plan a secret destination for dinner, or really anything he wanted to do. For secret date night, he surprised me by bringing me to a great Indian restaurant called Cedars which is located in the University District. I haven’t had any Indian food in years and recall that Cedars was very delicious. 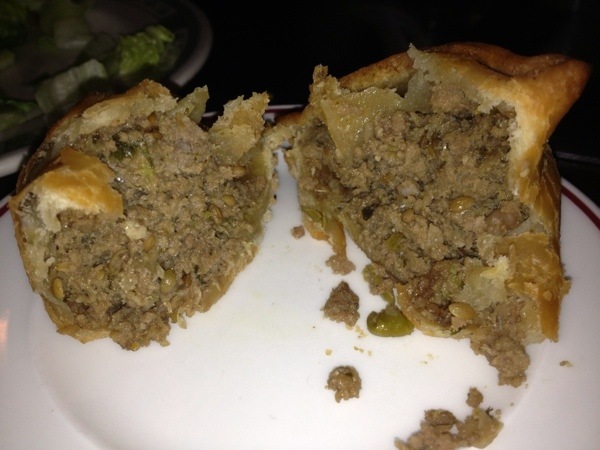 For an appetizer, we ordered Beef Samosas which were pretty good. Not too heavy and, surprisingly, not too dense from being fried. We ordered the Garlic Naan and the Plain Paratha. Next time, we do not need to order both. 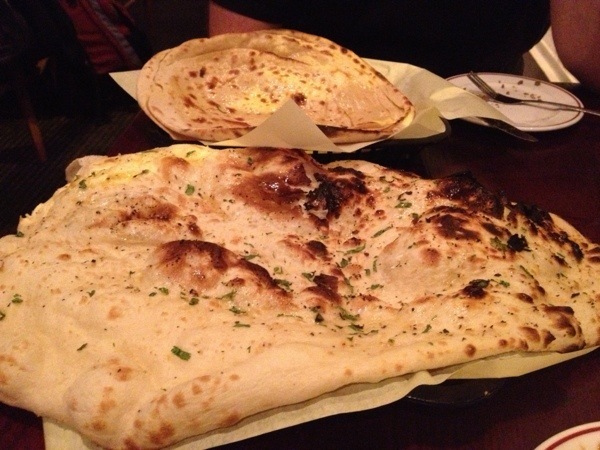 If I had to choose, the Garlic Naan was better with the fluffiness and flavor factors. 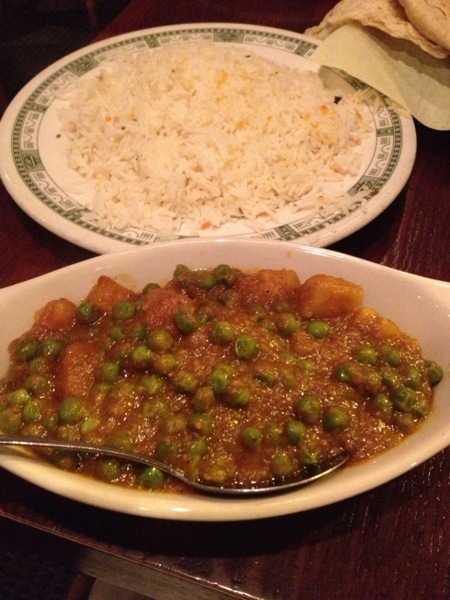 For entree, I ordered the Aloo Mutter Masala, which is essentially potatoes and fresh green peas simmered in a golden curry. Super delicious if you’re okay with non-meat Indian food. If you live in Seattle and are looking for some decent Indian, definitely try it out. It may not be the very best, but works for me. Saturday morning I woke up in the morning and set out on a 3 mile run. This was my run during Zero Week. I missed out on running on Thursday due to a friend’s birthday, but have been laying low during this week after the Portland Marathon. Monday and Tuesday were pretty brutal, but as of Thursday and Friday, my legs were back to being pain-free. Despite the week of relaxation, I found the short run was difficult due to the impact of the marathon to the freshness of my legs and endurance. No worries… the road to recovery will bring me back to full speed soon. 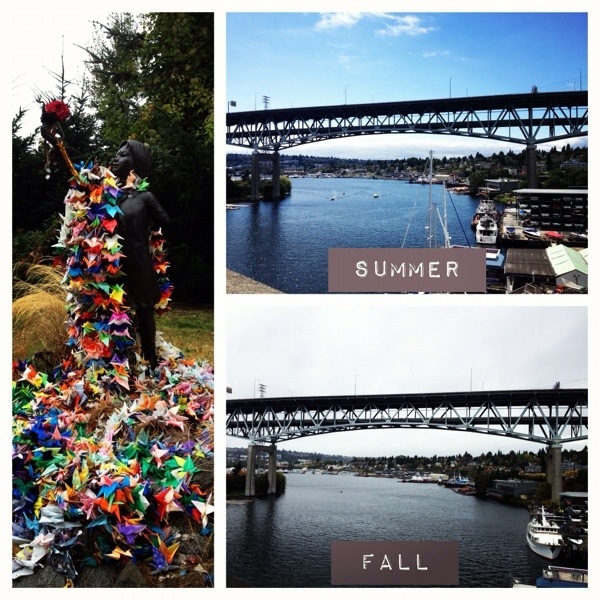 Along my 3 mile run I decided to take a picture from the Eastlake/University Bridge to compare Fall vs. Summer scenery. It’s much chillier now and definitely back to being the wet, rainy Seattle that most of us are used to. It’s nice to have some breeze back, but I could personally do without the wet aspect. After the football game, I went straight back home to call it an early night. I had a very special day planned for Sunday (wedding dress shopping!) and did not want to have any beer bloating of any sort. This was a very smart move as I woke up bright and early on Sunday feeling fine. 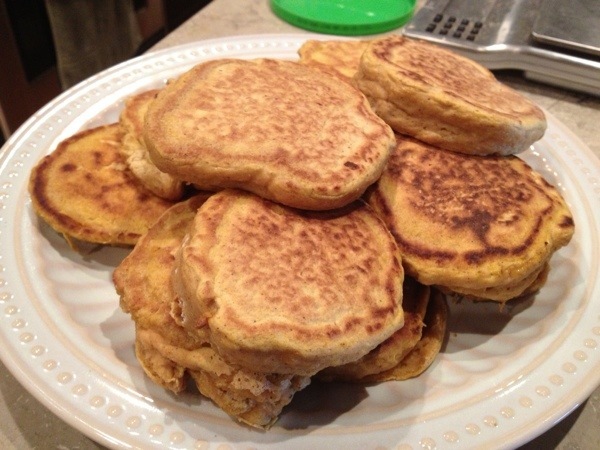 The recipe yielded 12 small pancakes using a 1/4 cup measure and turned out really great. 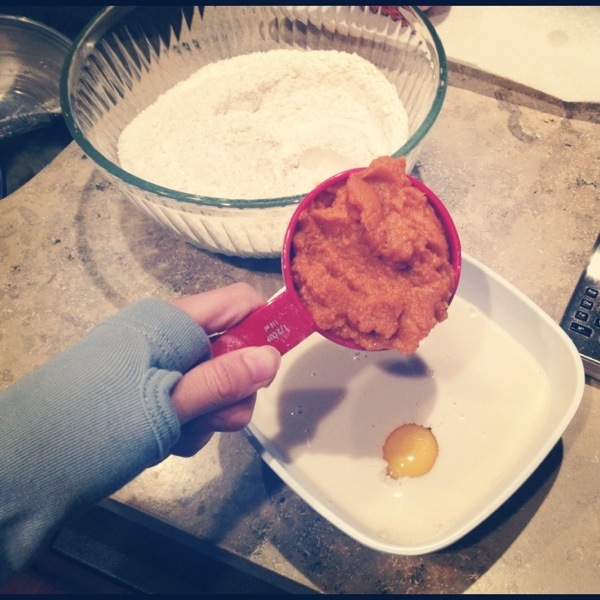 The pumpkin flavor definitely came through and I felt great eating the pancake knowing that there were minimal ingredients. 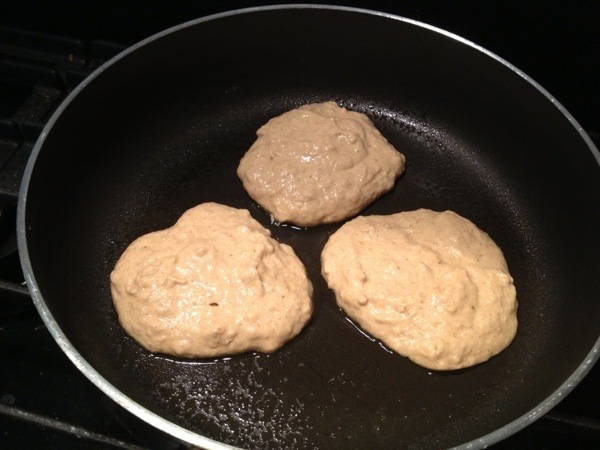 According to my recipe calculations, each pancake was around 86 calories. 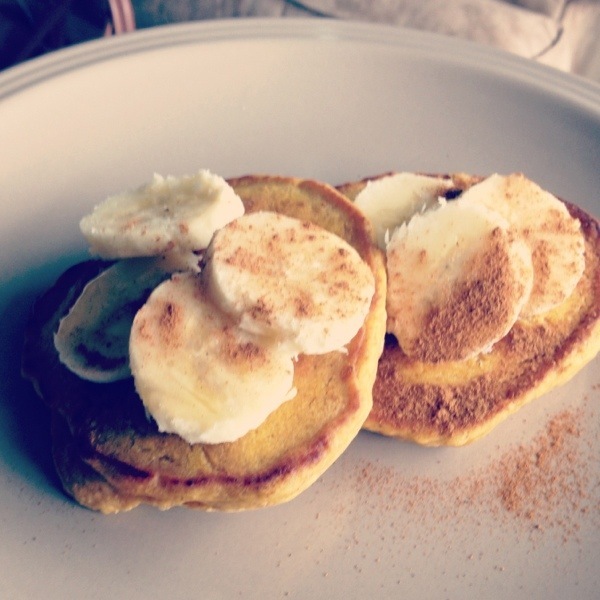 I topped mine with sliced bananas and a drizzle of maple syrup. Then I remembered that I had made brunch plans with a bridesmaid during dress shopping! 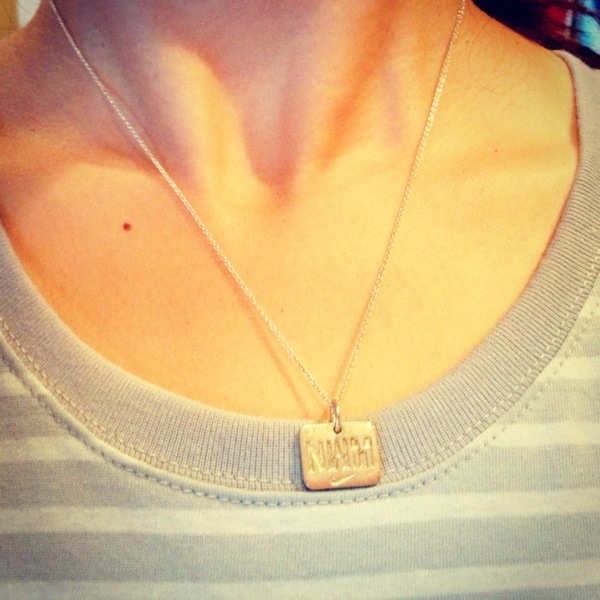 Note: can you spot the Oiselle Stripey? Also want to shout of to all the awesome finishers of the Nike Women’s Marathon and Half Marathon! I busted out my Tiffany bling in honor of them, including my friend Rachel who finished her second half! I was so excited for today for wedding dress shopping. 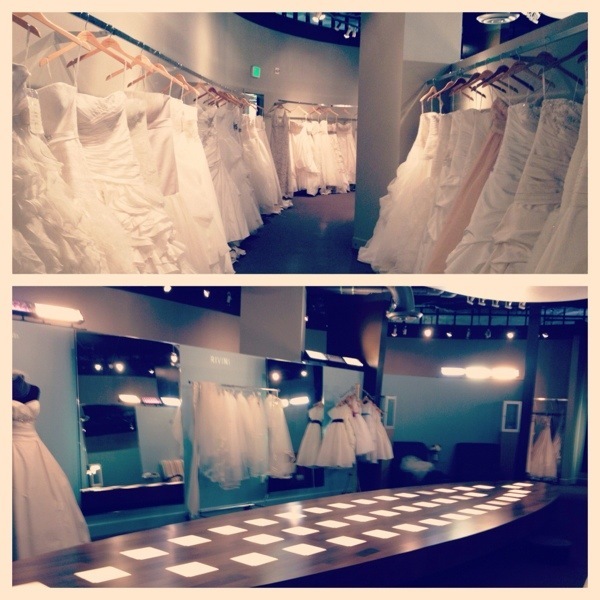 My bridesmaid, Laura, and I went to three different wedding dress shops in Seattle. I narrowed down to a handful of potentials but out of them all, two were really potentially “The One.” I can’t wait to have a final dress shopping trip in two weekends to finalize the dress. So exciting! I especially loved La Belle Elaine’s (downtown Seattle shop) amazing bridal runway. I definitely recommend going here to check out dresses. Felt so glamorous. 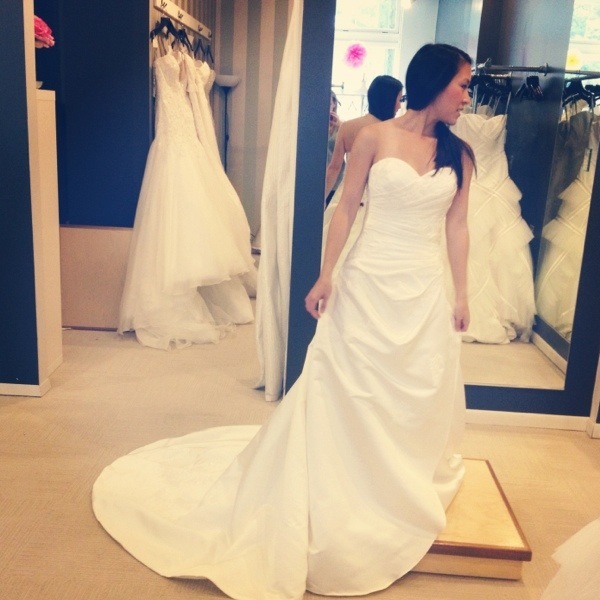 And while I thought this dress at Calla Bridal (Green Lake shop) was pretty, it definitely went into the “no pile” for me. In between dress shops, Laura and I enjoyed brunch at hunger in Fremont. 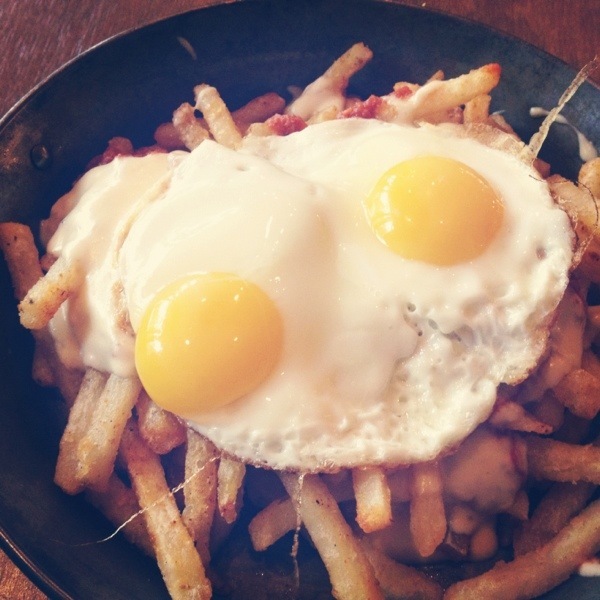 We both enjoyed the Hangover Breakfast which consisted of Moroccan-spiced fries, cheese sauce, gravy, and fried egg. This was to die for. What was also great is that they feature a hangover hour which we got to enjoy from 1pm-2pm for half off this entree (down to $6) and half off mimosas, etc. All in all, this weekend was amazing! 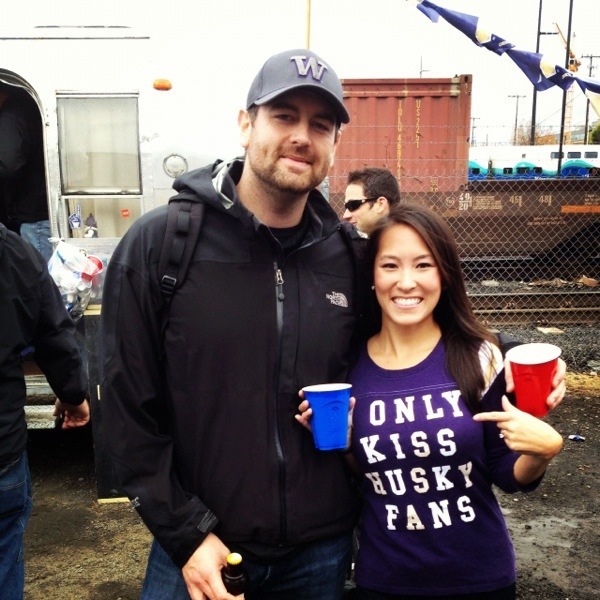 I can’t wait to solidify wedding dress shopping later this month, finish off Zero Week of post-marathon r&r, and…….. 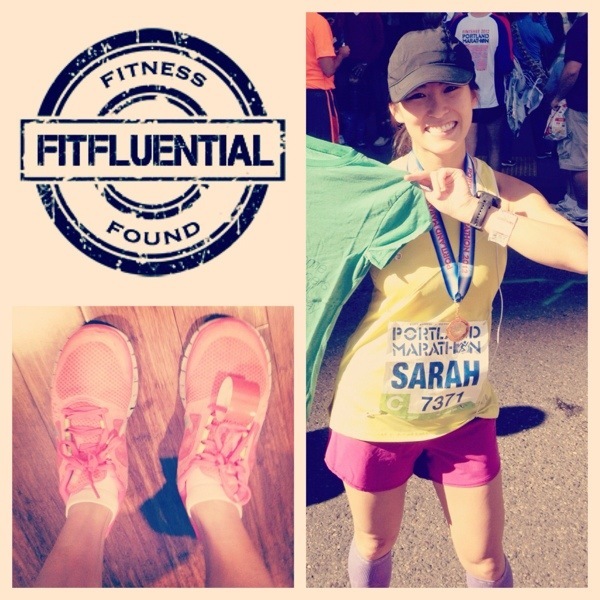 Announce that I have been accepted as a FitFluential Ambassador!